However, even in the most serene of settings, planning a wedding can be quite overwhelming at times. To help in preparation for your Southwest wedding, this guide offers both ideas and inspiration for creating a truly enchanting experience on your special day, without all the stress that comes with planning. 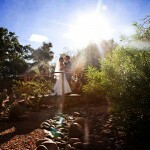 From desert-inspired venues and flavorful cuisine to exquisite florals, stationary and gowns, we’ve compiled a selection of some of Paradise Valley’s most noted local names for a true Southwestern wedding experience. There is no better way to say “I do” in Arizona than being surrounded by stunning desert vistas that constantly call to mind the beauty and nostalgia of the Old West. Making all this possible are the authentic hacienda-style buildings and captivating grounds of The Hermosa Inn. Tucked away in the heart of Paradise Valley, this gem of a desert hideaway provides the perfect locale to host a classic or modern-day Southwest wedding. Embrace all the beauty the desert has to offer while exchanging vows on LON’s Patio, where a massive stone fountain stands centerpiece to the flowering cacti and brightly-hued wildflowers adorning this elegant al-fresco space. Follow with an equally elegant reception at LON’s, where custom desert décor and Southwest-inspired menu selections create an authentic Old West way to celebrate. For a more intimate occasion, The Hermosa Inn’s private garden features lush grounds dotted with desert flora and a whimsical wooden bridge, creating an enchanting environ to celebrate your special day. Flawlessly complementing the sophisticated Southwest charm of The Hermosa’s grounds are the authentic flavors of its cuisine. Headed by Executive Chef James Ducas, LON’s at The Hermosa Inn provides a selection of carefully curated Southwest-inspired fare. Start off with the Southwest tortilla soup; followed by Braised Arizona Short Ribs; and be sure to finish with LON’s signature Cowboy Candy Bars for a full taste of the Southwest. From its desert-inspired venues to the vibrant flavors of LON’s, The Hermosa Inn is the ultimate Southwest wedding destination. 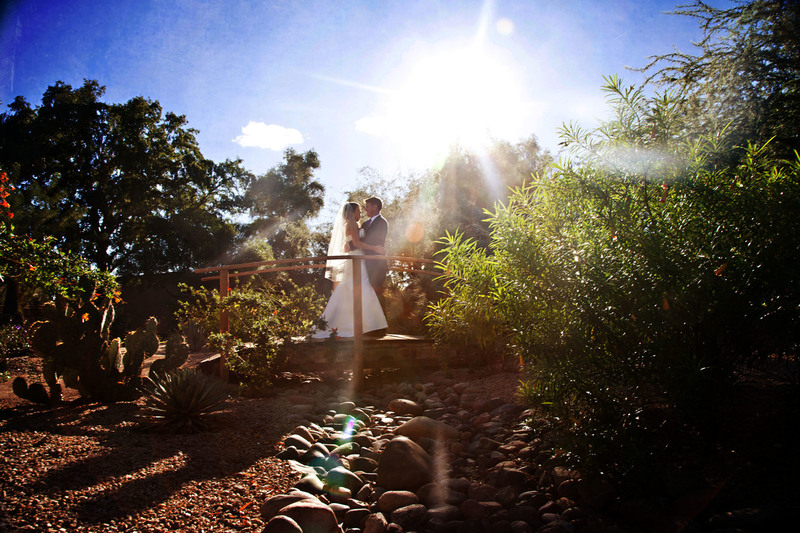 With sweeping views of the majestic Camelback Mountains, the grounds of Paradise Valley’s iconic El Chorro all pay homage to Arizona’s rich history, while providing gorgeous venues to host a Southwest wedding. For an authentic Arizona indoor-outdoor experience, try celebrating your special day at El Chorro’s Classroom Bar—the original bar setting of the establishment. Adorned with its original and magnificently restored legacy décor, a towering copper fireplace stands as a centerpiece for this classic Southwestern venue. Another distinctly desert setting; the Casa Paloma Pavilion lies within the shadows of the Camelback and Mummy Mountains, with a series of exterior patios, fireplaces and gardens ideal for those looking to spend there wedding day among the desert splendor. The classic Southwestern cuisine at El Chorro—their famous sticky buns have been a loved local tradition for many years—also brings an authentic taste of Arizona to the table with a sumptuous selection of dishes that perfectly complement the abounding desert décor and scenery. 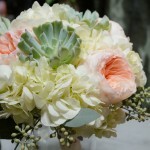 Setting the tone for a whimsical Southwest wedding, the flourish of desert-inspired florals at Cactus Flower Florists will make any wedding absolutely blossom. 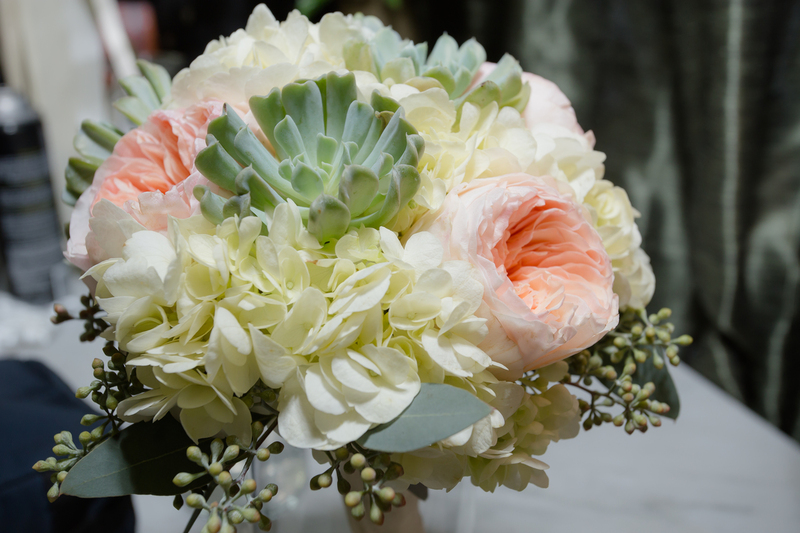 A Scottsdale staple since 1972, this family-owned floral boutique has been gracing Southwestern weddings with their beautiful desert blooms. Evoking the dream-like qualities of an Arizona desert, Cactus Flower Florists create signature wedding bouquets and arrangement using muted blush tones and textured succulents that mimic the shades of the landscape, and pair them with the deep hues of the classic red rose for a contrast that exquisitely captures the enchanting beauty and abounding diversity of the Southwest. Just like the topper on a wedding cake, bespoke invitations and stationary are the perfect finish to wedding planning. To set the tone for your special day, Celebrations in Paper curates invitations that flawlessly match wedding themes and make for perfect keepsakes from a day sure to be full of lasting memories. 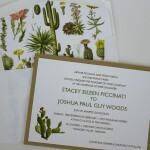 With their signature stationary reflecting the charm and character of the Southwest, Celebrations in Paper creates custom wedding invitations that flawlessly capture the beauty of the Arizona desert. 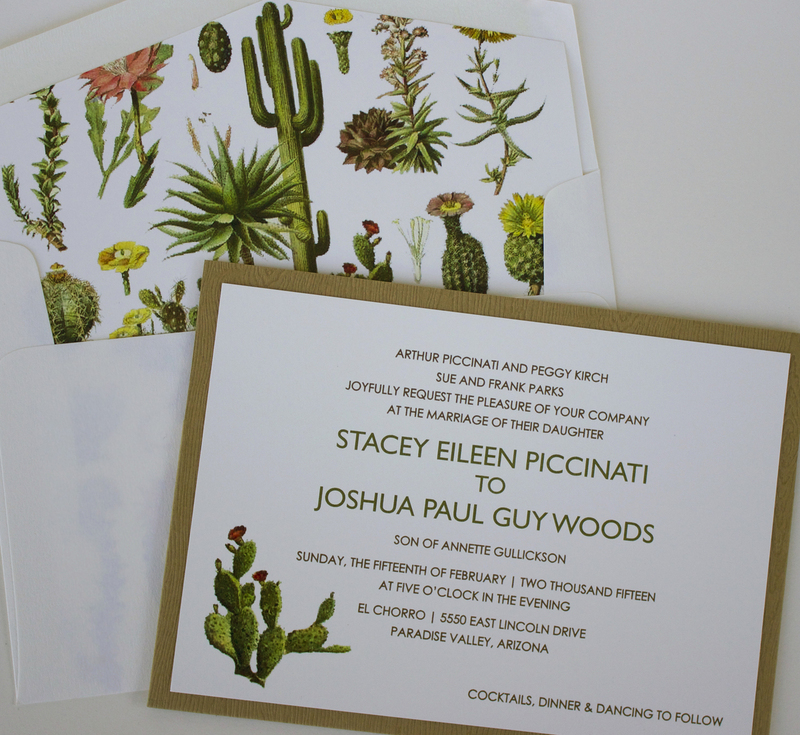 Distinctive desert flora, majestic cacti and vibrant reds, oranges and greens painted on classic Arizona landmarks adorn the crisp white stationary of these masterfully-crafted greetings, expressing the ultimate Southwest Wedding sentiment. Finding a cake that perfectly complements your personality and theme is an absolute wedding essential—and the most delicious part of the planning process. As the centerpiece of your occasion, this sumptuous sweet is the icing on a memorable wedding day. Enter Ruze Cake House—the name meaning “rose” in Czech—co-owned by mother-daughter duo Joyce and Jessi Rose Boutwell, who specialize in creating classic, custom confections from local and sustainable ingredients. 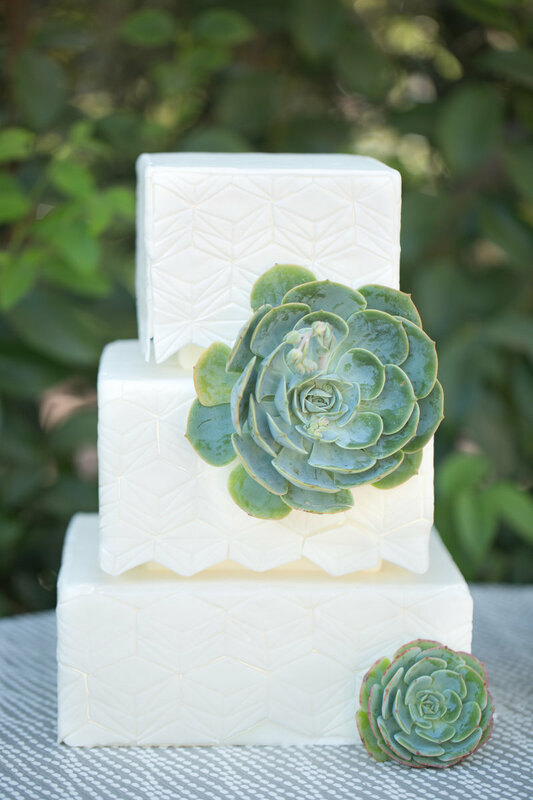 With a growing repertoire of whimsical Southwest-inspired wedding cakes, Ruze Cake House reflects the charm of the desert in their desserts with elements such as prickly-pear cactus pads, artfully arranged succulents and fresh desert flora as cake décor. 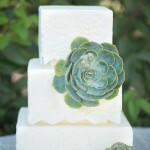 For a more non-traditional approach to wedding sweets, Ruze Cake House also brings the flavors of the Arizona to the table with creative confections such as prickly-pear cupcakes and desert-decorated macaroons, for a sweet finish to any Southwest wedding. Enhancing the natural beauty and glow of a bride on her wedding day is an equally breathtaking gown. Tailoring their custom creations to fit this sentiment is Mariee Bridal. This family-owned boutique treats bridal design as art, displaying eye-catching ensembles from leading designers to create gowns fitted for an array of wedding themes. Classic Southwest charm comes to life with an elegantly fashioned cotton crochet gown with a fitted silhouette and flowing bottom designed by Martina Liana. The vintage elements brought about by the crochet material evokes an Old West feel, while the light material works well with the dry desert clime, creating the perfect fit for a Southwestern wedding.